A damaged rug looks bad, bringing down the overall appearance of a room. Even minor damage can have a major effect on the room’s design. In these cases, you might find that your first instinct is to replace it with a new one. Yes, this is an easy choice to make, but it might cost you more than you should spend. 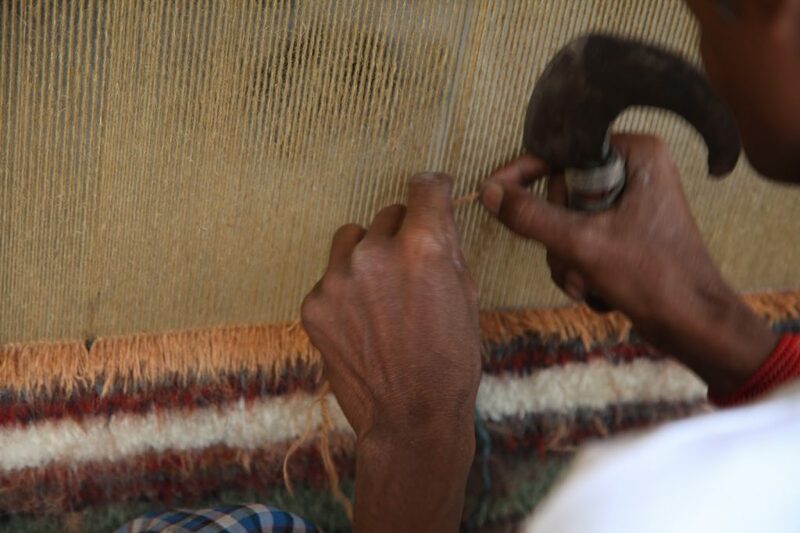 Instead of purchasing a brand new rug, consider repairing it. 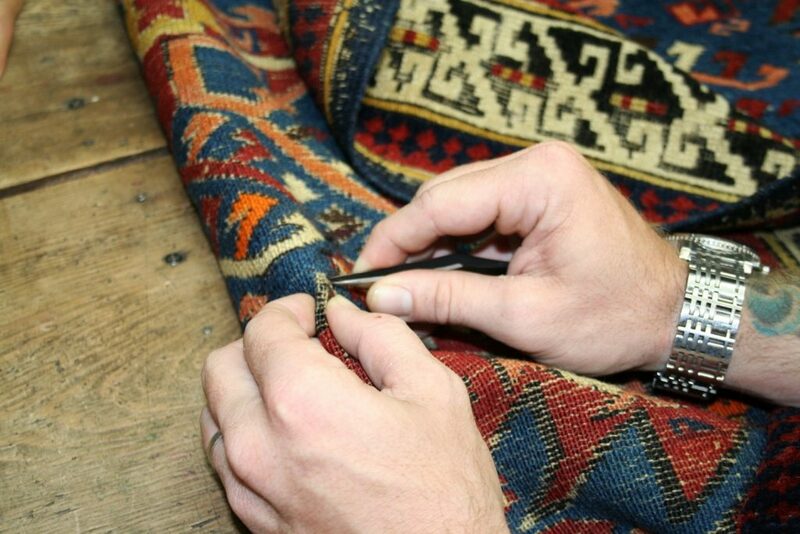 Rug restoration is an excellent service that can bring nearly any rug back to life. It gives you your rug without costing you a fortune. A good rug can keep your property attractive, the design flowing, and everything connected. It can bring together the entire room. 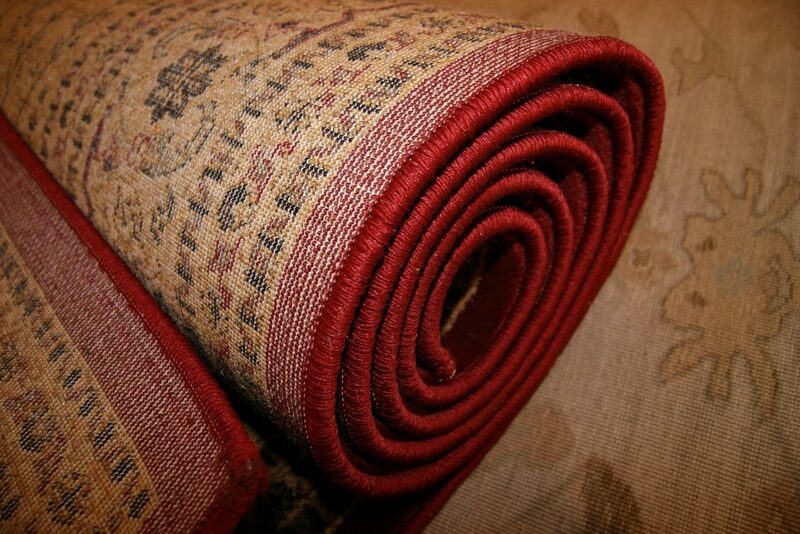 Damage to that rug can become immensely stressful, especially with expensive rugs. 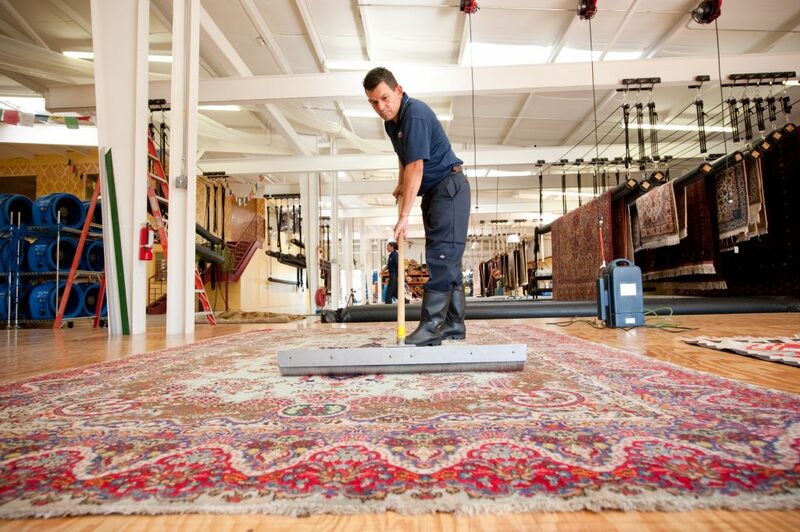 Professional rug repair is the solution. It saves you from seeing a damaged rug for a long time to come and it saves you from spending more than you want to spend on a replacement. For anyone curious about what goes into the process, below are some of the most frequently asked questions on it. For many, a rug is not just a beautiful addition to the home, but a sizeable financial investment. So it should be looked after in accordance with its special status. here are some ways to keep your rug looking as pristine as the day you brought it home. Rugs can be extremely prone to becoming stained, especially if they are placed in areas where a lot of people pass by and use the room for entertaining and daily living. Yet a spillage need not mean the end of the rug’s useful life. If you act quickly and know what to do, the stain can be removed without causing any damage to the rug’s fibres underneath. The simple addition of a rug or tapestry can add massively to the ambience of a room. The rich colours and inviting textures can warm up a stark-looking area, make a large room appear smaller, or add to a room’s overall theme. Choosing the perfect rug or tapestry is largely down to personal taste, but there are also ways to make sure you invest in the right one for you. When is your rug not just a rug but an Antique?? 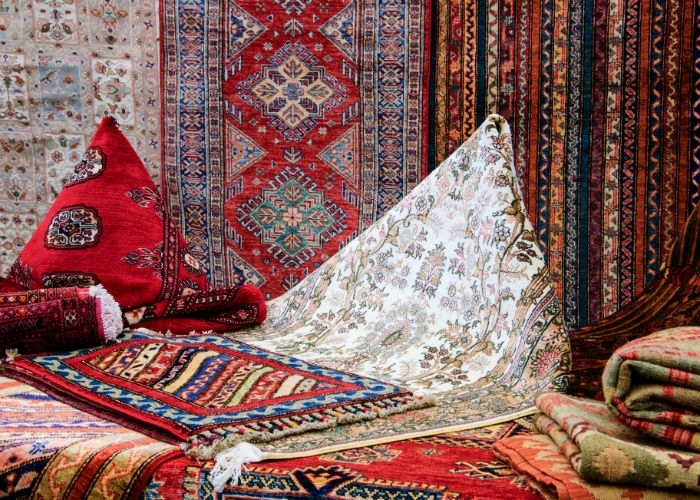 An antique rug can be a beautiful, eye catching accessory to your home. A practical piece of art that welcomes visitors to your home whilst protecting the floor below. 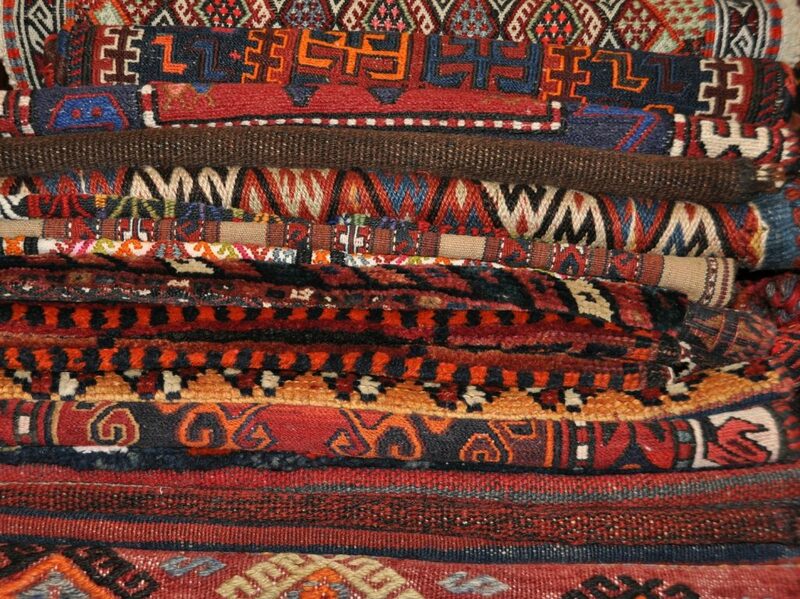 Once only available to the wealthy, antique rugs have in more recent years become available to a broader spectrum of consumers. When buying an antique rug, like with all art, you are making a financial investment.